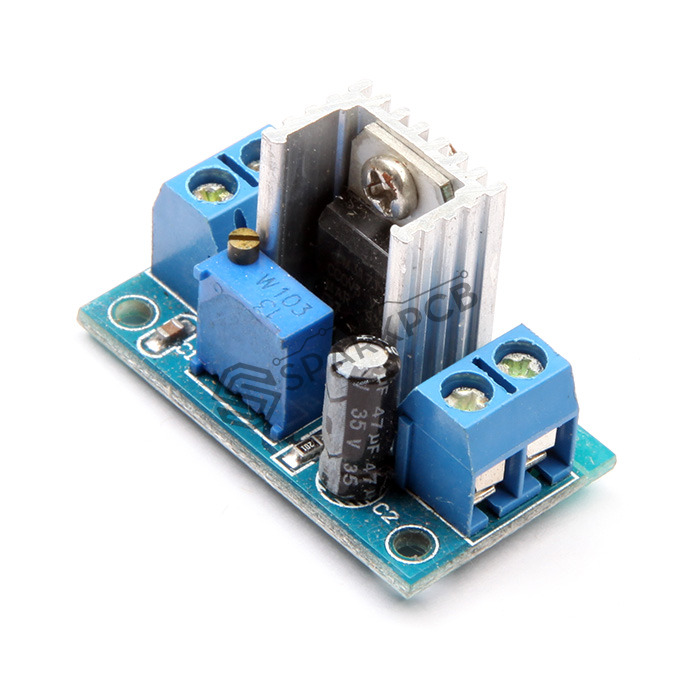 This is a LM317 DC-DC Linear Converter Buck Step Down Low Ripple Power Supply Module. 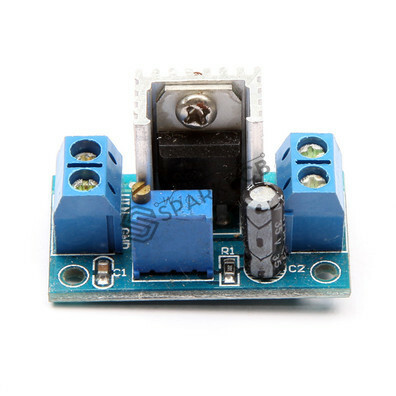 Integrated number: LM317T linear voltage regulator. 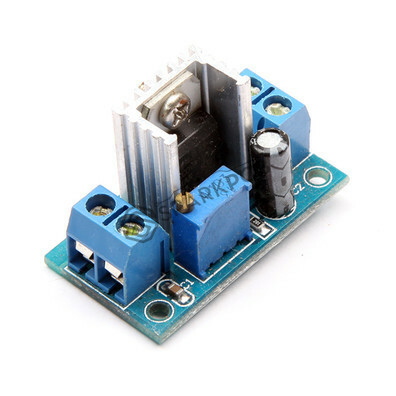 Input voltage: Up to 40V DC. 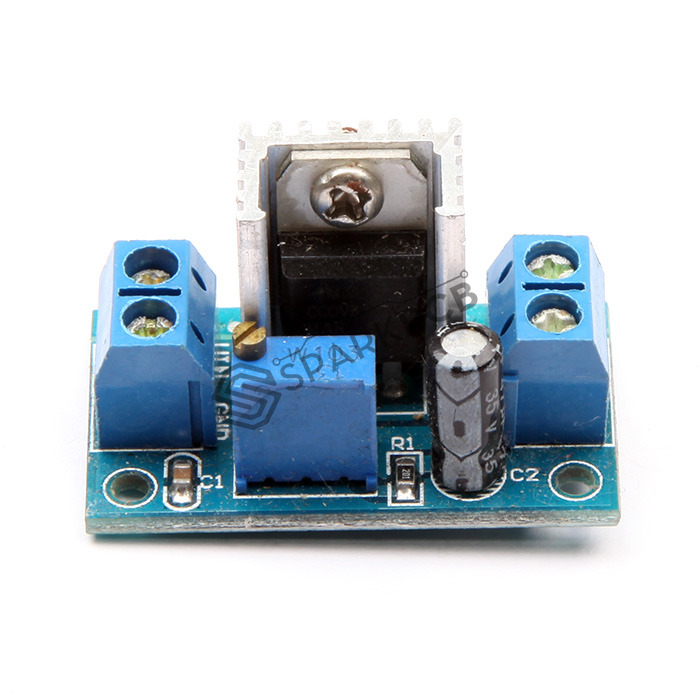 Adjustable output voltage range: 1.2V to 37V. Operating temperature: 0°C ~ 125°C. Module size: 35.6 x 16.8 mm.